Bring your architect and create your dream 3-bedroom, 3-bathroom home with over 1600 square feet of spectacular private outdoor space. 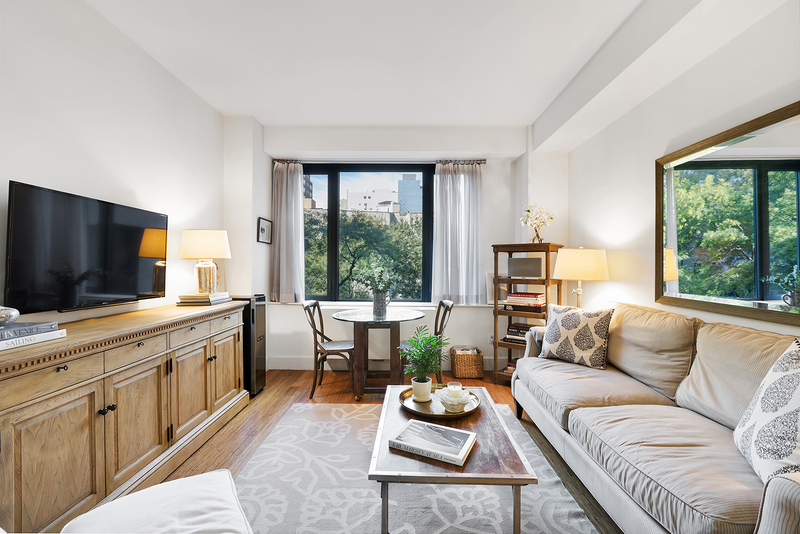 Located in one of Chelsea's most coveted boutique luxury buildings, three bright, west facing units, a studio and one-bedroom with adjacent private terraces, and a third floor one-bedroom are now available to combine. This rare combination opportunity provides approximately 1800 square feet of interior space and a one-of-a-kind private outdoor playground. Currently separate apartments, units 2B and 2C each have an entrance from the living space to the huge terrace, graced with park treetop and city views. Unit 3C would create your duplex floor. Please see the attached proposed floor plan. 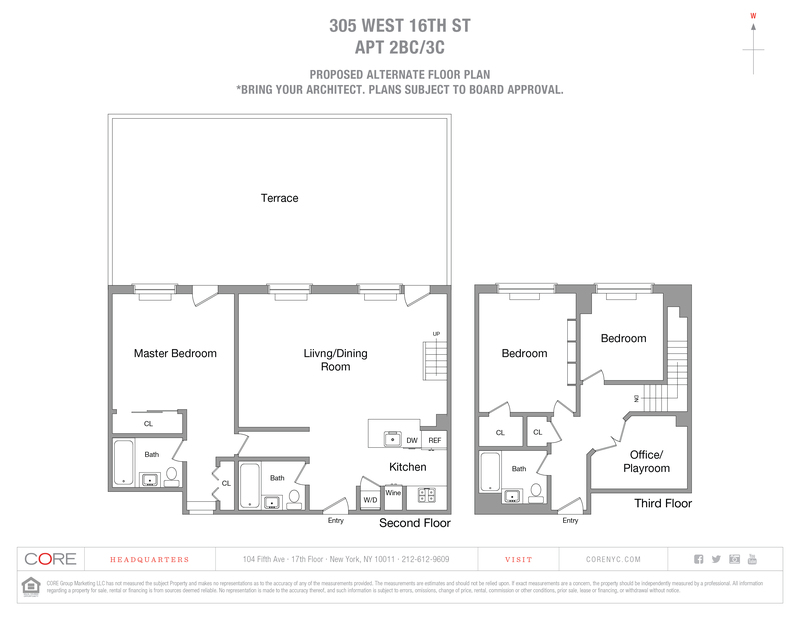 Interior features of each unit are bamboo floors; an open kitchen with Caesarstone countertops, a range, Bosch cooktop and microwave, custom Italian-made Cerused Wenge cabinetry; and an in-unit Bosch washer/dryer. The bathroom includes a custom Italian-made master vanity, Grohe fixtures and Roca tile. Two basement storage units and bike storage are also included in the combined sale.